Germania has filed for insolvency and suspended all flight operations with immediate effect in the night from Monday to Tuesday. 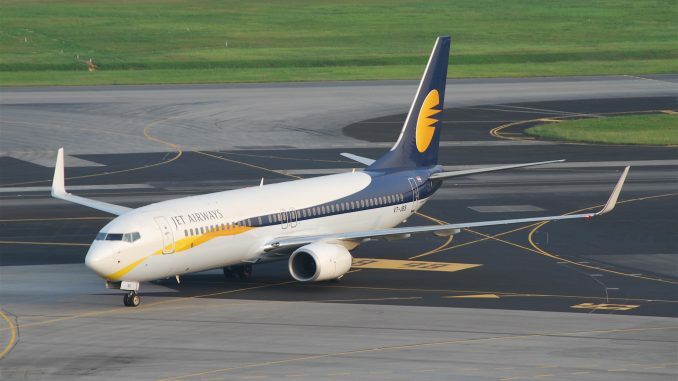 This comes after the airline had recently confirmed financial issues. 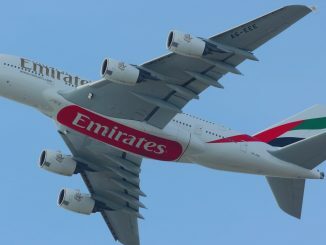 Germania was looking for an investor to secure short-term flight operations. The final flight, ST3711 from Fuerteventura, arrived in Nuremberg shortly after 1 am local time on February 5th. 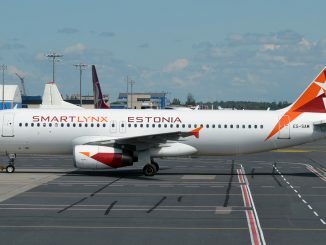 It was operated by an Airbus A319, registered as D-ASTO. The booking website of the German charter and leisure carrier had already been unavailable for at least several hours, at the time the shutdown was confirmed. 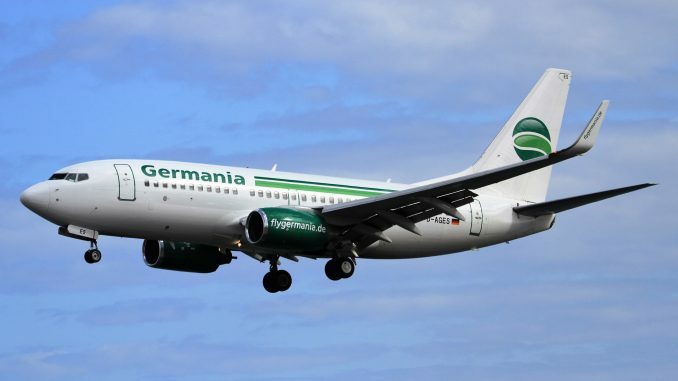 Germania blames its fatal financial situation on ‘unforeseeable events’, including massive increases in fuel prices last summer, delays in phasing new aircraft into the fleet and “an unusually high number of maintenance events that the airline’s aircraft required“. On Thursday last week, it was reported that Germania was unable to pay wages for its around 1100 employees. Passengers who booked flights on the airline via a travel agency or tour operator should reach out the respective company immediately, in order to organize a rebooking on other airlines. 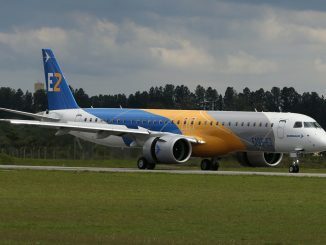 Those who booked their flight directly with Germania are not entitled for alternate flights or compensation, as the company is insolvent and unable to pay. 1986-founded Germania was operating a fleet of 18 Airbus A319 and six A321, as well as four remaining Boeing 737-700, which were due to be phrased out. 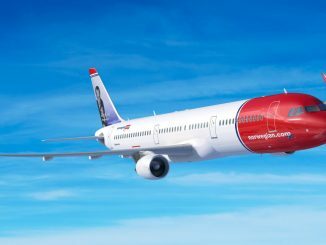 It placed an order for 25 Airbus A320neo in July 2016, with the first ones scheduled for delivery in early-2020. Sister company Germania Technik Brandenburg (Germania maintenance) has also filed for insolvency. 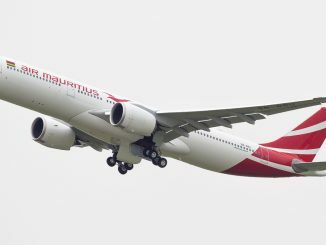 However, Switzerland-based subsidiary airline Germania Flug AG is not affected as of now.